NMXR utilizes digital radiography (DR) to capture high-quality x-ray images at the patient’s bedside. 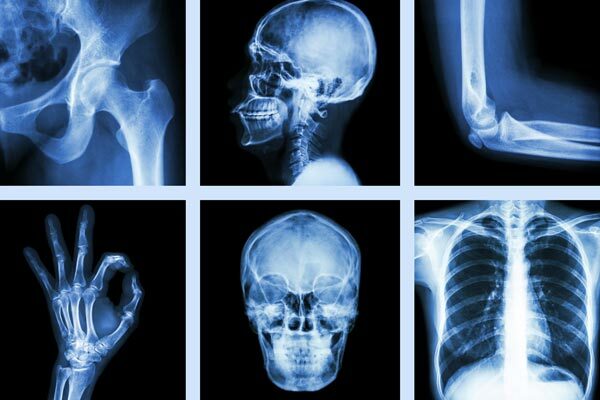 Physicians can immediately view their patients’ images on-site if desired, and studies are transmitted to a radiologist for interpretation before we leave the building. X-ray exam results are provided within 4 hours of order receipt for STAT exams and within 8 hours of order receipt for routine exams. NMXR offers a wide range of mobile diagnostic ultrasound studies. Ultrasound/sonography utilizes sound waves to visualize organs and soft tissues of the body, allowing our radiologists to diagnose a wide variety of conditions affecting digestive, urinary and reproductive organs. 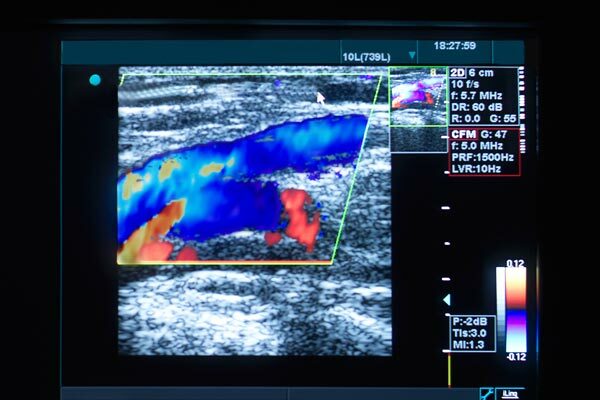 Doppler studies are a specific type of ultrasound exam performed to examine blood flow in the arteries and veins throughout the body. Venous Doppler studies are among the most common ultrasound exams ordered in the skilled nursing environment. These studies are used to identify potential life-threatening blood clots, commonly known as DVTs (deep vein thrombosis). 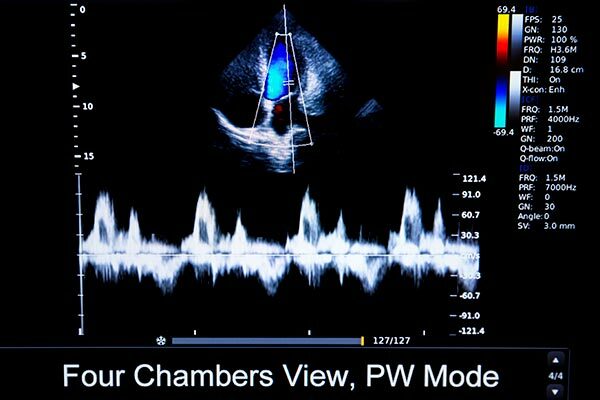 An echocardiogram is a specific type of ultrasound study designed for dynamic visualization of the heart muscle, valves and chambers. Echocardiography is a noninvasive study that can identify various cardiac abnormalities in patients with known or suspected heart disease. Our echo studies are interpreted by Board-certified Cardiologists. 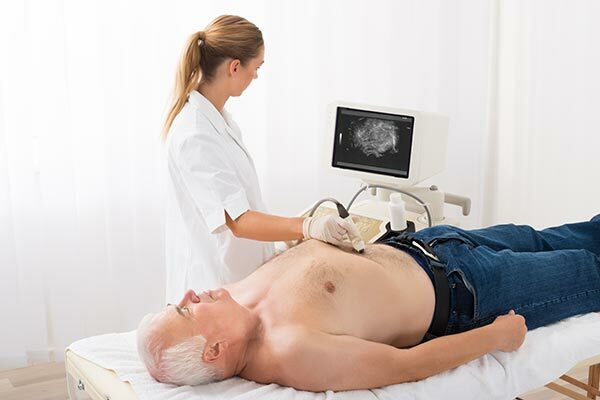 In addition to echocardiogram studies, NMXR offers electrocardiogram (EKG) examinations as another option to evaluate potential heart problems. 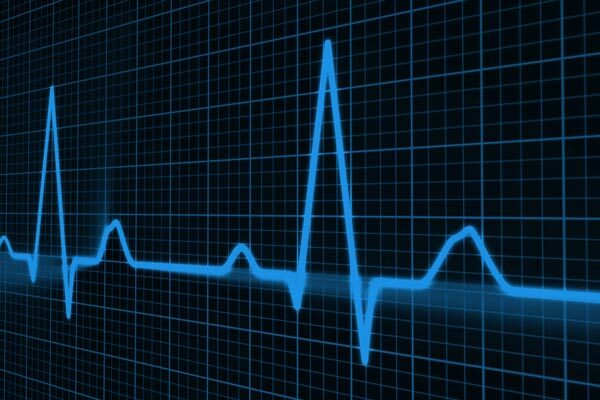 An EKG is a test that measures the electrical activity of the heartbeat to check the rhythmic behavior of the chambers of the heart. A copy of the EKG strip is left at the nursing station for the patient’s physician to review, and additionally, a Board-certified Cardiologist will provide an interpretation upon request. NMXR offers mobile vascular access services in conjunction with our mobile radiographic service. 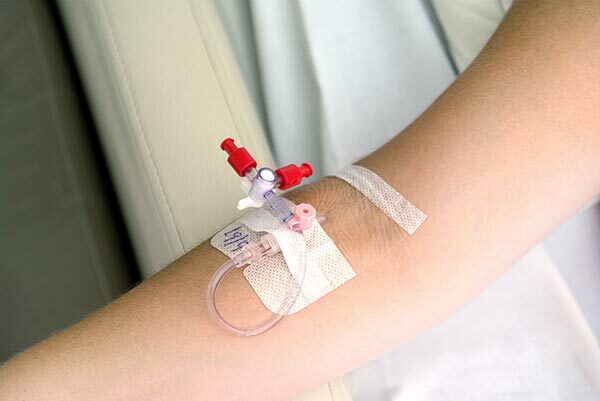 A peripherally inserted central catheter (PICC) line can be inserted at the patient’s bedside, allowing for intravenous access for an extended period of time. Accurate placement of the PICC line is subsequently confirmed via chest x-ray.